Encouraging and supporting others to enjoy gardening is enjoyable and rewarding for all involved. 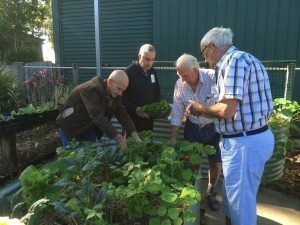 Gardening has been used as a form of therapy for many years and we can draw on ideas and methods from horticulture principles to provide activities for others or to enjoy gardening ourselves. If you work or live in a situation where you care for others, gardening can be a simple and effective way to enjoy nature, have fun, grow something beautiful or tasty and mix up everyday routines. Take a walk outside – Connecting with nature instantly reduces stress, anxiety and confusion. It also offers opportunities to stimulate the senses and lift spirits. Biophilia is something that is naturally in all of us, and our emotional wellbeing is improved by connecting with nature and living things. 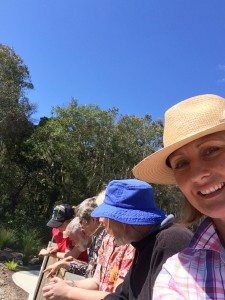 Pot up flowers or herbs – Enjoying a hands-on activity is great for having fun, encouraging laughter, having a positive outcome and something beautiful to share. Making something to gift on is very rewarding for someone who may need some extra support and encouragement in life. Weeding a garden plot – pulling weeds can be a metaphor for removing unwanted emotions, actions, people or things in our life. By weeding the garden we can start conversations around what needs to be removed or how to remove things that aren’t serving us anymore. By placing the weeds in the compost or bin we are signifying that we can leave these unwanted things behind. 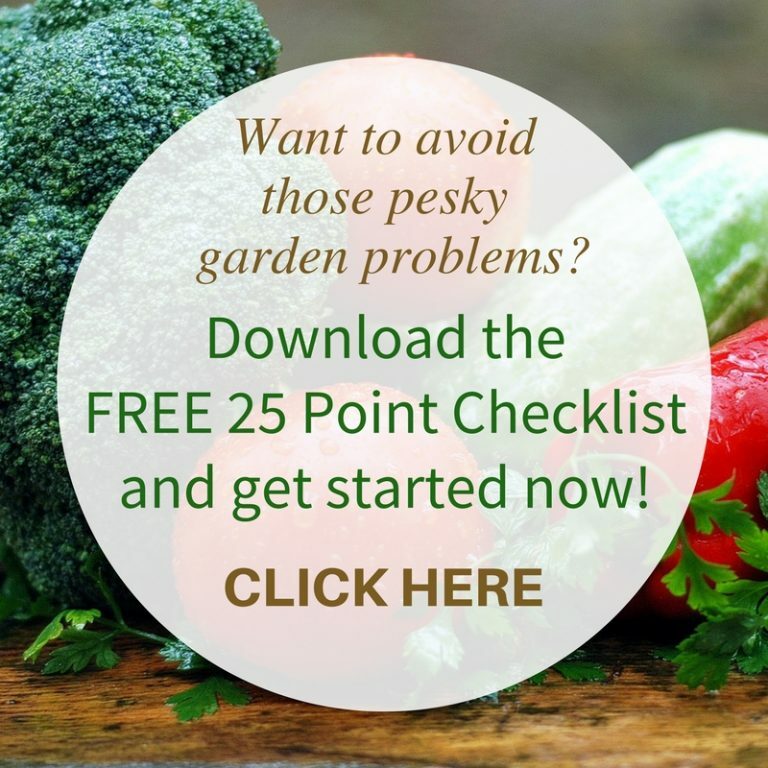 The bonus is you have a weed-free garden ready for planting! 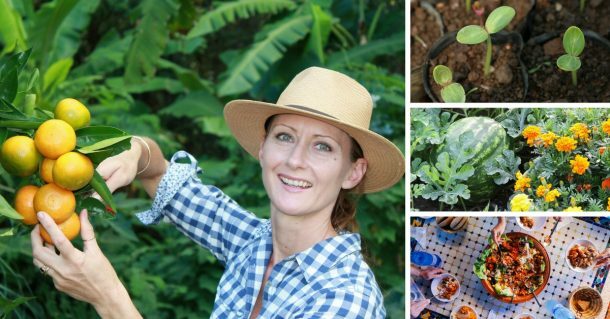 Creating a garden – this is a wonderful way to allow people’s creativity to shine through. After gathering resources for building a garden, you can then work together to create a beautiful garden space. This nurtures creativity, decision making and improves self-esteem. 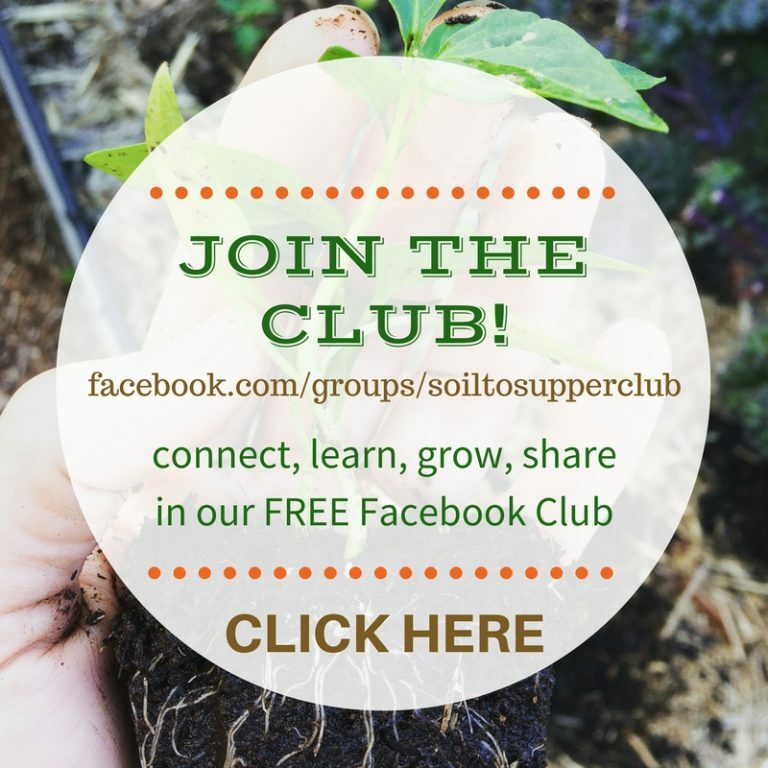 By supporting gardeners to complete this activity provides success, social skills and good communication. 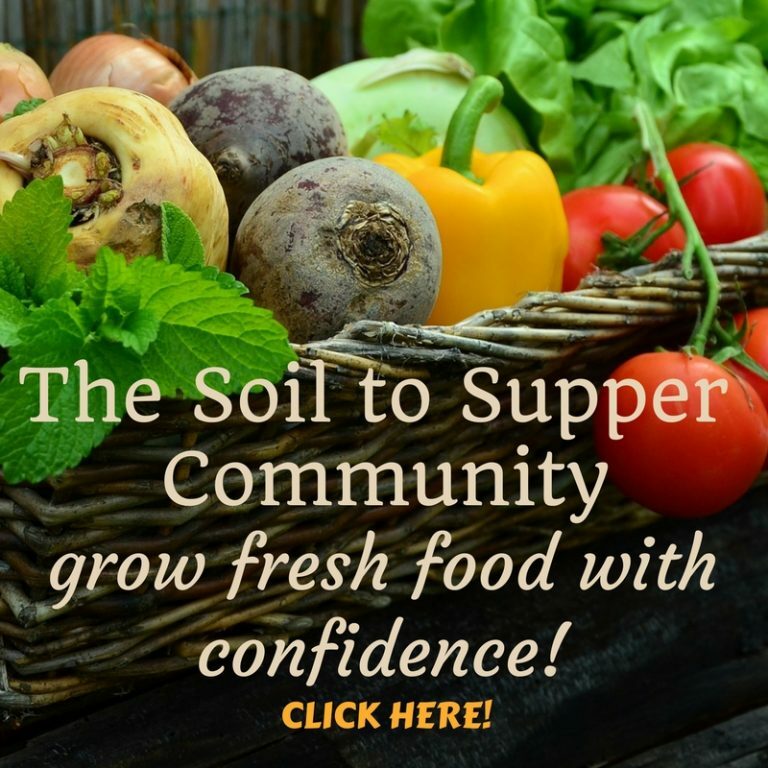 Digging in the dirt – ALL gardeners love to dig! 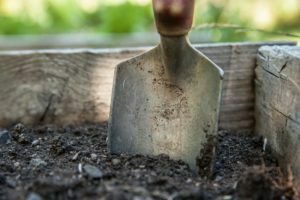 It’s one of those therapeutic tasks that can be completed with a hand trowel in a small raised garden, or digging a big hole in the ground using a shovel. Digging improves flexibility, strength, and increases energy levels. It’s perfect for reducing anger and frustration…Yes I’ve used this method myself!! If you’re with someone who may be feeling frustrated, confused or angry then gently suggest a walk outdoors and then direct them to a suitable location with safe tools. To guide them to the activity you may need to make a start yourself and share the job of digging in the dirt…it always feels so good! TIP – Have all equipment ready to go before activity begins. When offering gardening activities be mindful of using a simple approach to each activity, but keep it engaging for the gardener. Keep methods simple, without confusing or complicating things, and ensure everyone enjoys being involved. Start with a plan for a few weeks activities, and ensure they are suitable for ALL abilities. Choose activities that everyone can complete and make them fun! Consider the weather and any possible hazards within a garden, eg heat, tripping hazards or sharp tools, and do what’s needed to reduce or eliminate risks. Gardening is one of those simple pleasures in life that can be enjoyed anywhere, either alone or with others, and provides positive rewards for the person undertaking the task. It’s flexible, simple and nature is non-judgemental. Plants will grow just like us, with love, kindness, good food, water and sunshine. That’s a pretty good reason for me to want to head outside…See you! !